Essential Edge Protection for Safety. Unlike in the cartoons, people don’t bounce when they fall off a roof or other form of steep, slippery surface at height… and this is why in the real world, edge protection is needed. The only safe way to carry out maintenance on such a surface is to install edge protection. We want to keep you safe at all times and our extensive experience allows us to do just that, meaning we’re the perfect partner for you when installing a height safety system. 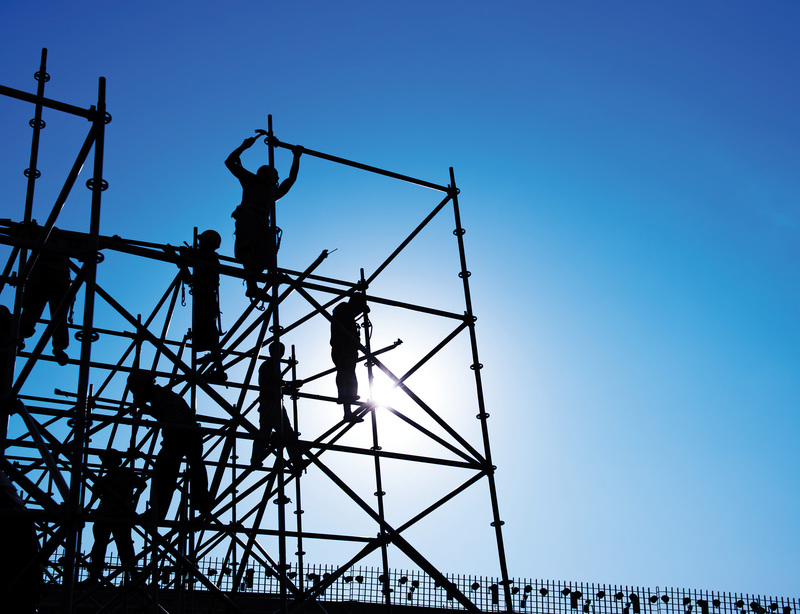 The type of scaffold system that we install will depend on your unique situation. For example, a roof pitch that is 25 degrees or under will require a different system to one that is 26 degrees or over. We’re experienced in all situations and will provide you with a safe solution that fits your circumstances. When is edge protection required? Edge protection is the preferred control for preventing falls from roofs on single-storey buildings because it isolates multiple workers from the risk of a fall. 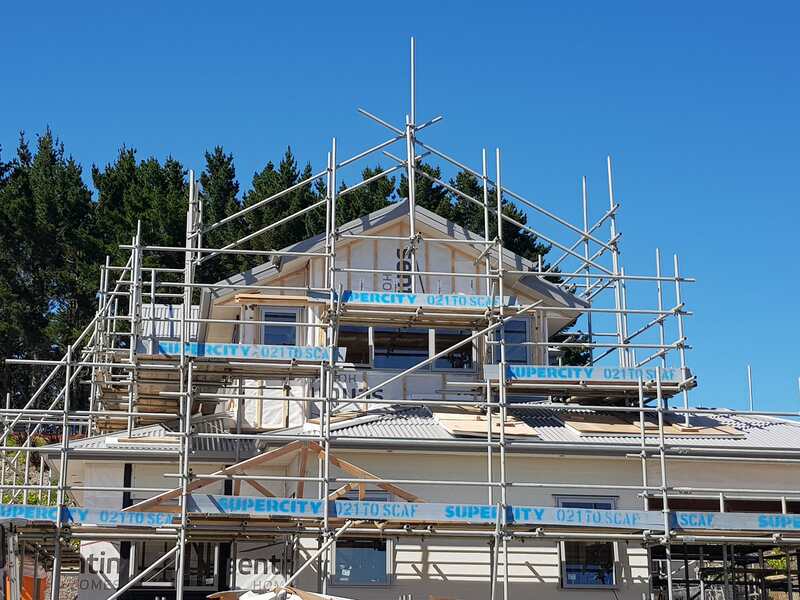 If this is not practicable then the use of scaffolding, mobile elevating work platforms or temporary work platforms are more acceptable alternatives. Provide edge protection on all the exposed edges of a roof, including the perimeter of buildings, skylights or other fragile roof materials, and any openings in the roof. This also applies to openings and edges of floor areas.